Download on all platforms today! 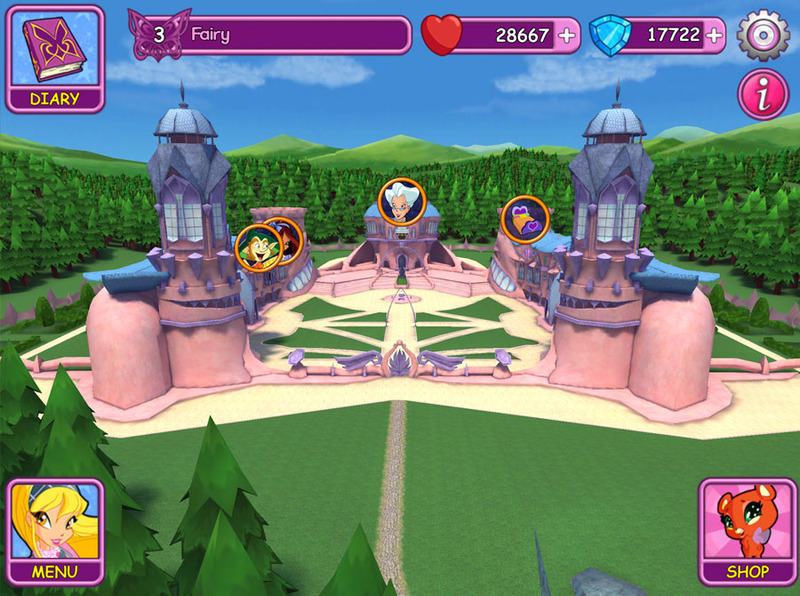 Winx Fairy School invites you to become a magical fairy this term and join the Winx in this fun and exciting fantasy adventure! 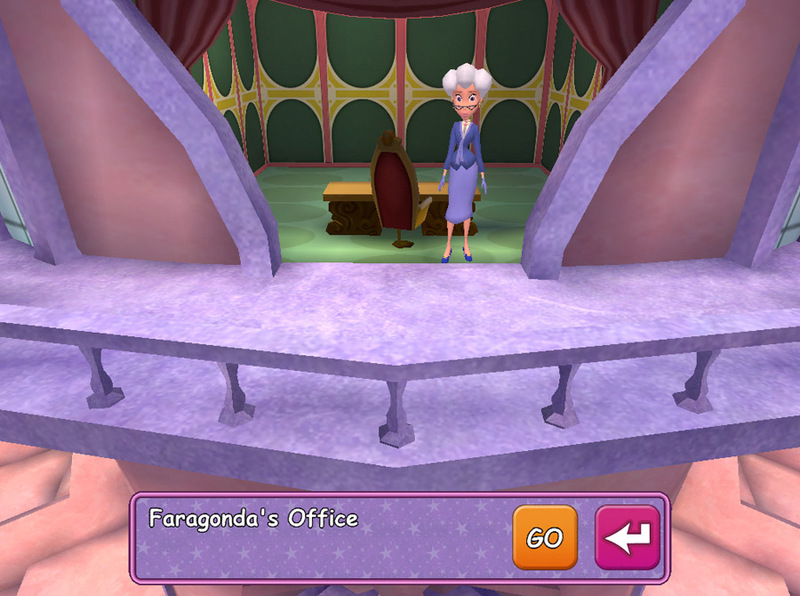 Help the Winx defend the heart of Alfea by defeating the Trix and their evil monster friends. 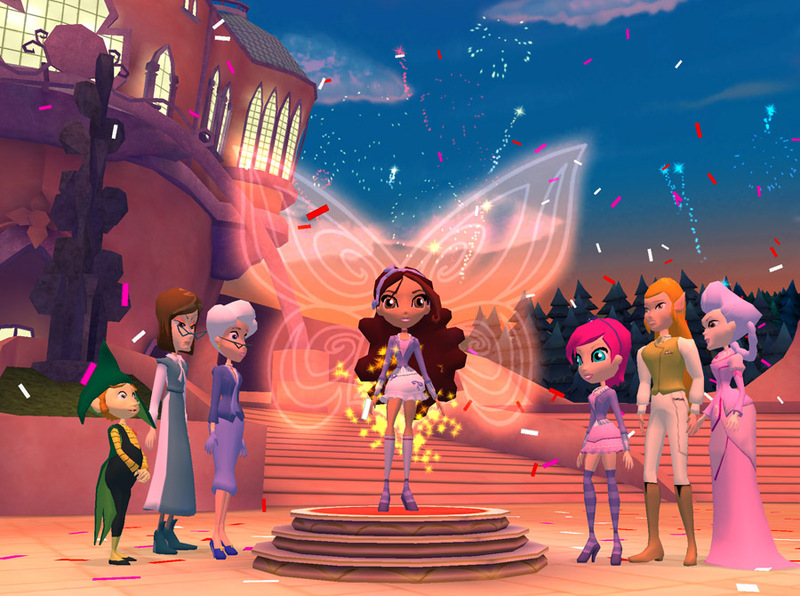 Discover a unique and magical Winx story that uncovers the Secret of Alfea! 20 Exclusive Season 6 video clips in the game! 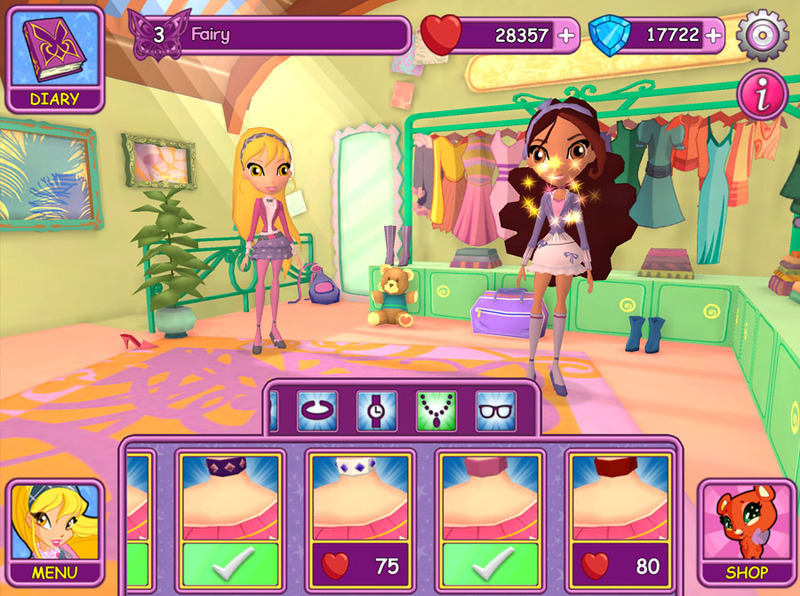 Style your own fairy with over 500 Winx fashion outfits from the TV show! Decorate your own dorm room with loads of items and invite your friends to visit! 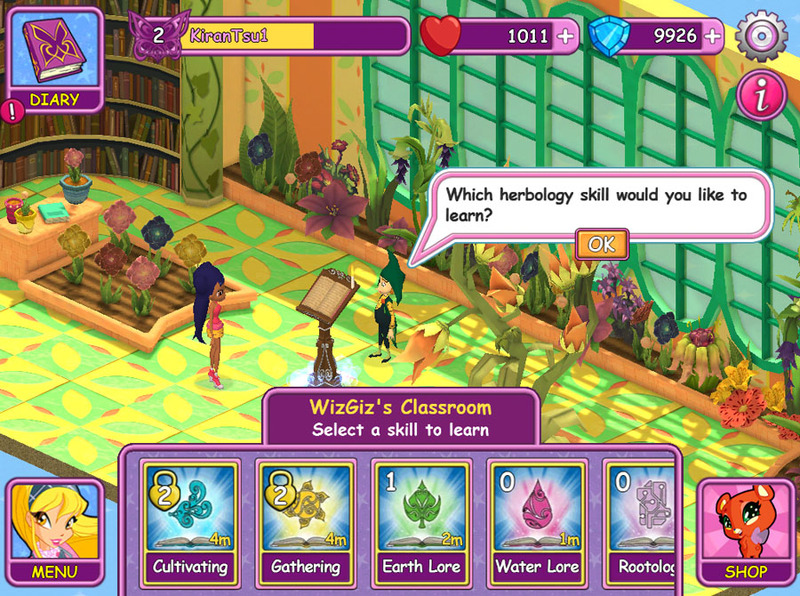 Attend magical classrooms and study new skills to help the Winx! Visit beautiful Alfea locations in 3D! 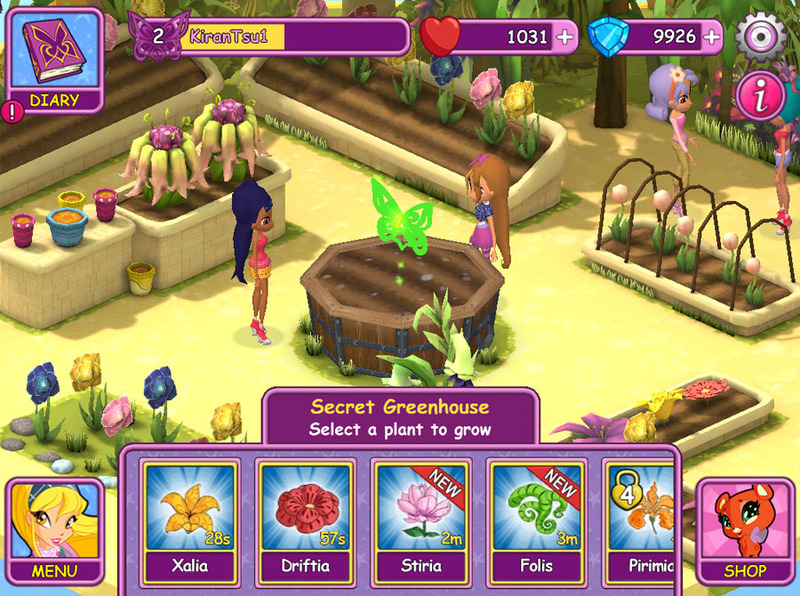 Play, share and send messages to all your best Winx friends! Interact with your favourite Winx characters from the TV show! 10 awesome soundtracks from the TV show! Find the magic in you and transform into a magical Believix fairy!